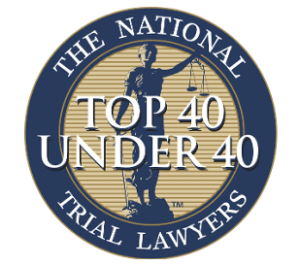 Post-Collaborative Litigation Tampa FL | In Law We Trust, P.A. If you’ve searched on-line for information concerning divorce, you have undoubtedly come across a fairly recent concept known as “collaborative divorce.” It’s the process by which parties use mediation and negotiations to settle their divorce. 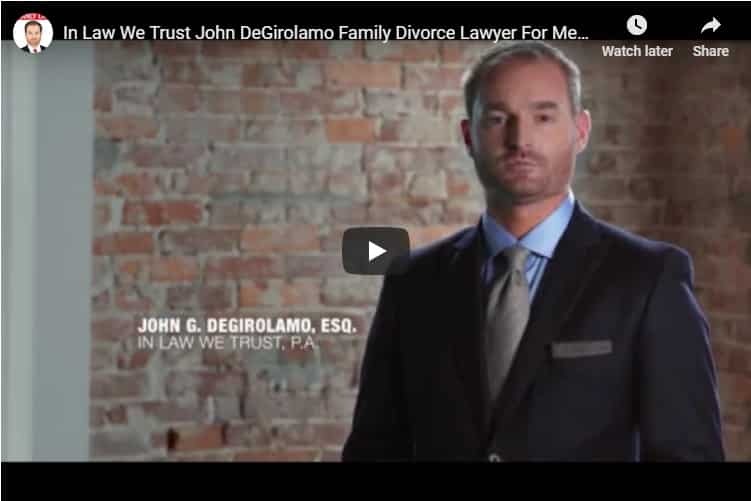 Our firm does not practice collaborative divorce, but because of our litigation and trial experience, we are often referred cases from collaborative divorce lawyers once the collaborative process has broken down. Theoretically, collaborative divorce offers an alternative divorce process avoiding litigation, but in reality, the collaborative divorce process is not exact, perfect, or by any means a guarantee. Often times, the process fails because among many other reasons, husbands and wives very rarely agree on everything once they have decided to go through a divorce. As is the case with traditional litigation cases, parties agree on some things, but not on everything, and thus, the collaborative divorce process may not suit your case. Our firm recognizes that no matter how you look at it, divorce and family law matters are not easy to resolve. If you have tried collaborative divorce and the process did not work for you, then under the retainer agreement, that firm cannot represent you in the subsequent litigation. You will need a new attorney. Our firm, In Law We Trust, P.A. is interested in you and your case. We’re prepared to meet with you and your former collaborative divorce lawyer to read the case for the inevitable next step, which will be trial. As a trial firm, the lawyers at In Law We Trust, P.A. are ready to accept your Post-Collaborative Divorce case and fight for your best interests. We are assertive, forceful, determined, and uncompromising in the courtroom. If the Collaborative Divorce process has failed for you, contact us today and we will lead you through the next steps to the final resolution.